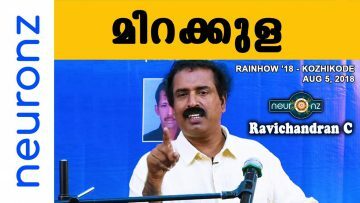 Home RAVICHANDRAN DEBATE: Ravichandran C Vs Sandeepananda Giri | ആത്മാവ് ഉണ്ടോ ? 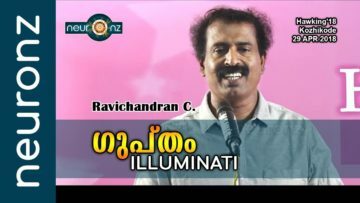 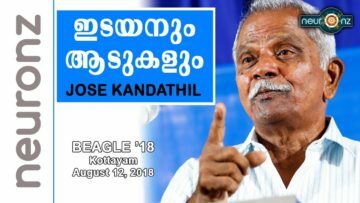 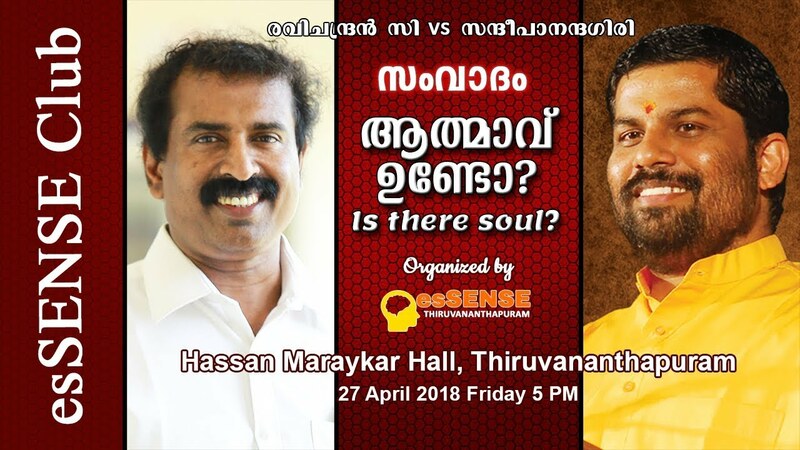 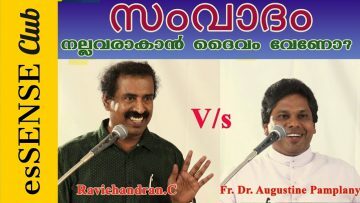 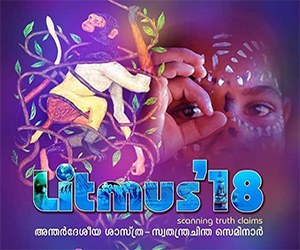 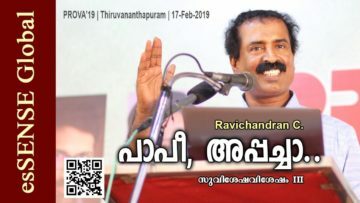 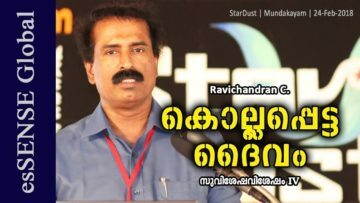 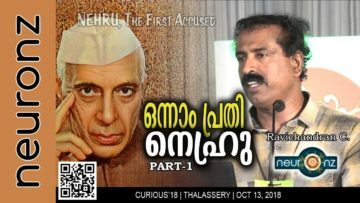 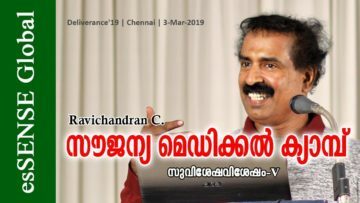 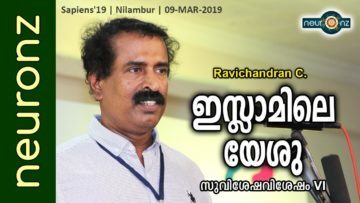 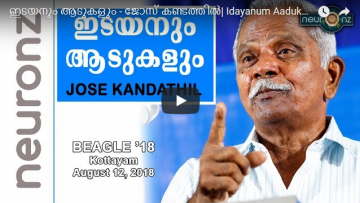 Next Video ജാതിപൂക്കള്‍ | Jathipookkal – Ravichandran C.
Debate on the topic ‘Is There Soul ?’ by Ravichandran C and Sandeepananda Giri at Hassan Maraykkar Hall on 27/04/2018. 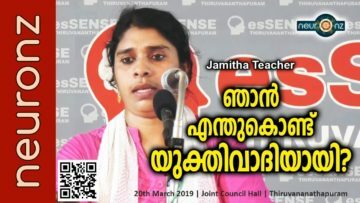 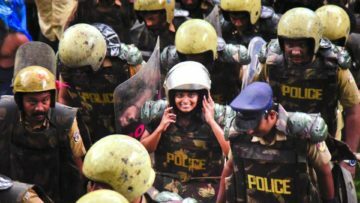 Program organised esSENSE Thiruvanamthapuram Unit.